Want a side of pesticides with your salad? 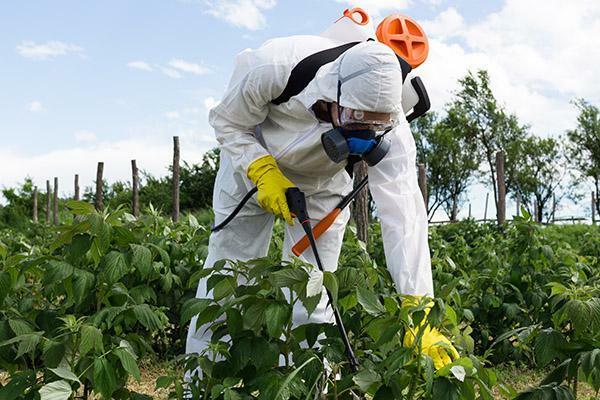 Numerous governmental agencies are involved in determining what amount of pesticides are "safe" to eat. If the person spraying pesticides has to wear a hazmat suit, I question the use of the word "safe." Whenever possible, it is best to choose organic fruits and vegetables. If you are unable to buy all organic produce, consider switching to organic for what they call The Dirty Dozen . The Dirty Dozen are 12 produce items that have the highest levels of pesticides. Conversely, there are 15 foods that have lower concentrations of pesticides. If you can't afford to buy all organic these are "safer" than the Dirty Dozen. Click Here for pocket guide! There is controversy surrounding the use of Round-up, a common pesticide, on wheat crops. One claim is that it's Round-up and not gluten that makes wheat toxic. There isn't enough science behind the claim at this point. 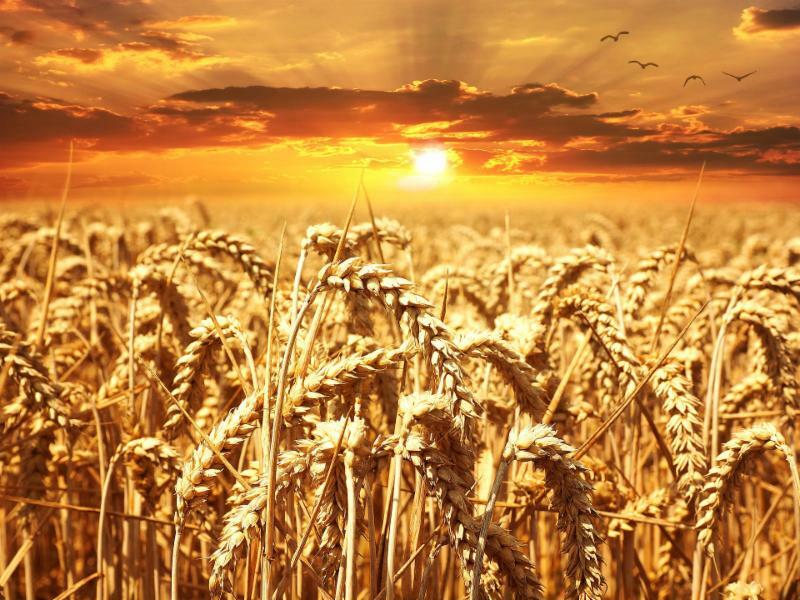 Since pesticides are cumulative, contributing to our toxic load, it may be wise to use organic wheat. And if you suspect a gluten sensitivity, gluten-free products may be your best choice. It's always better to err on the side of caution. Acupuncture is effective on many more diseases & symptoms. Call 781-749-8088 or email to find out more information.